Hello everyone! Happy merdeka! Hope you guys are doing well. Today Im gonna review a celebrity secret soap! Guessing what product they love to their flawless skin? Introducing Gamila Secret! It have been arrive in Malaysia quite awhile. This product was given to me for review. All opinion are 100% honest. Let see the rates! The one I got came with a box. Classy vintage packaging. Quite simple. The other ones are pretty nice! They come in a very nice box! pretty nice actually. 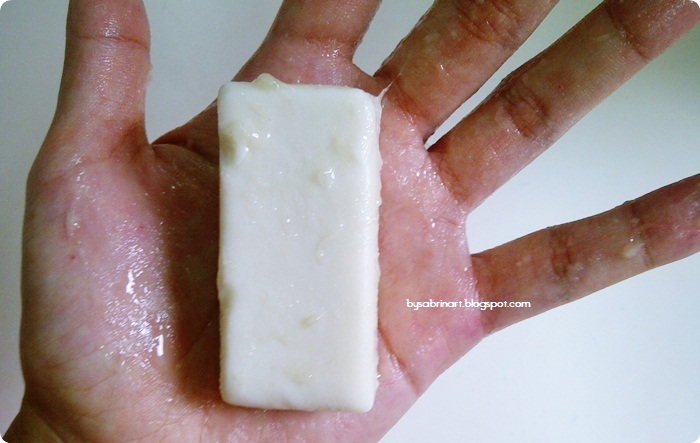 You have to rub it with a warm water to activate the product. come out to a sticky looking product, but not sticky. foams up a little when you rub it with a lil water. does not really remove makeup residue. but a really nice refreshing feeling after cleansing! It heals up my acne! I might say this is a healing soap! I kinda love it. 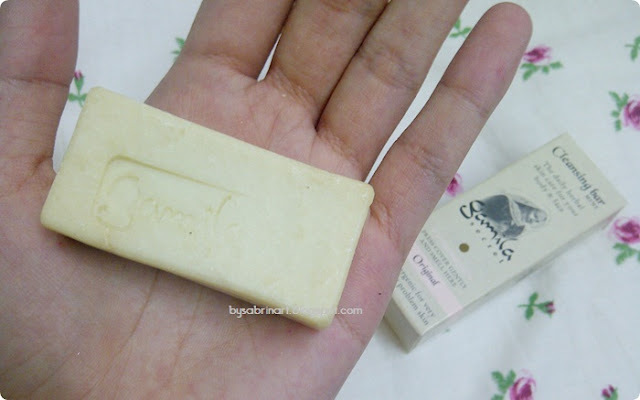 RM116 per soap. Pretty steep. But to reflect the price to it on how its made. It does make sense. It was made with natural goodness. It is made from no less than fifteen fully active wild herbs, born in a base of shea butter and six pure plant oils, including first cold pressed olive oil. The process of controlled cooking, with ingredients being added at different moments to accomplish the best result, is the real secret. I like it but not loving it. It makes my skin dry. but in love the fact it heals my acne. Since my apartment dont have a water heater shower, its quite hard for me to use it. The Cleansing bar offers more than 10 scent! The one that I review is in the scent - Original. Gamila Secret not only offers cleansing bar. They also offers alot more product like - Face Oil, Hand Cream, Foot Balm and many more. It have been a few celebrity secrets you know! 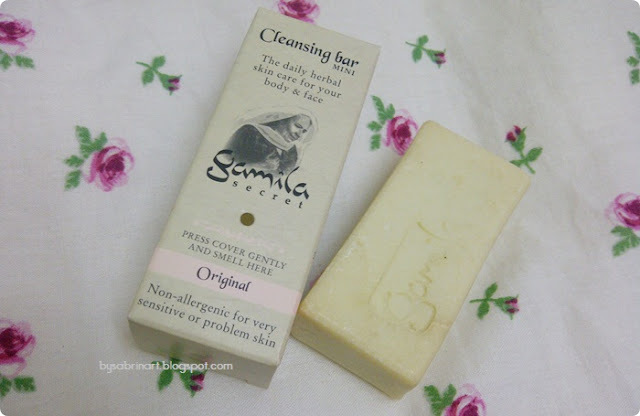 Wanna know more about Gamila Secret? Visit their Facebook page & website! Use this code to get RM35 off! sorry but ordinary saop doesn´t exist!